Here’s the cover for Issue No. 3. Issue No. 4 starts on Wednesday, July 19th! 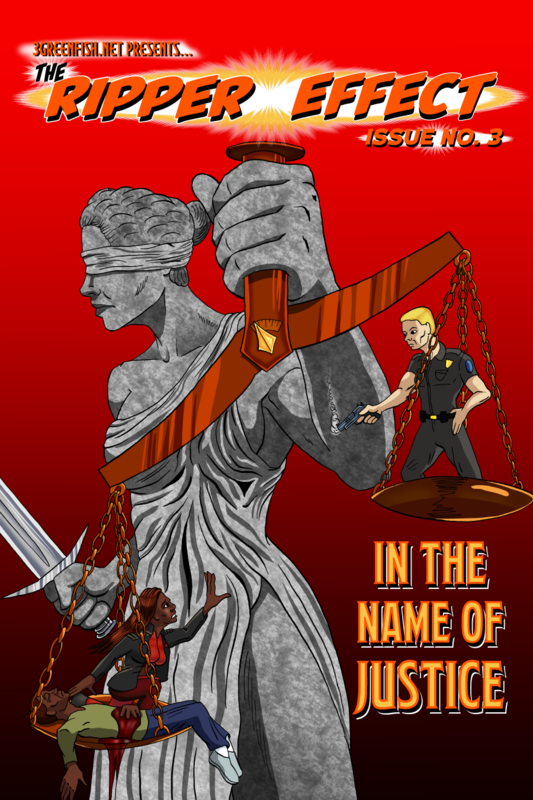 This comic was tagged Cover, Michael Archer, Officer David Trent, Quanta (Aisha Archer), Symbolism. It turned out so well! !